This article is a review of the video “Protecting Tiny Teeth”, produced by Best Practice Productions for the NSW Government’s Health Centre for Oral Health Strategy. The script has been written by Peter Lloyd King BDS MDS BArts. Did you know that the rate of tooth decay in young children is increasing in Australia? Fortunately this is an entirely preventable disease if families follow a few simple rules. Healthy teeth and gums in children are vital for eating, as well as for speech development, so it is important that we show our young people how to care for their teeth properly so that they don’t develop decay. Tooth decay is painful for young children and if teeth are lost too early, this can create spacing problems for adult teeth. If decay does develop, some children may have to go under a general anesthetic for treatment. Obviously, this isn’t ideal – no parent or carer wants to have to see a child go through that process. There are ways that parents and carers can help young children look after their teeth to minimise tooth decay. Dentists often recommend the ‘5/2 Rule’. This means eating only 5 times a day and brushing 2 times a day with a fluoride toothpaste. It is also recommended that water be the only drink between meals. One of the best things parents and carers can teach their children is to eat only 5 times a day – breakfast, lunch, dinner, morning tea and afternoon tea. Children usually snack on foods such as fresh and dried fruit, vegetables, crackers and other packaged foods, often munching outside the recommended 5 times per day. Snacking on packaged foods usually means lots of added sugar and, even though fruits and vegetables are good for us, they still contain natural sugars. The mouth can’t differentiate between the sugars in these natural foods and an actual teaspoon of sugar. Additionally, snack foods such as starchy crackers and dried fruits can stick in the teeth which also isn’t good for them. Therefore it is important to give teeth a rest between meals – they can’t cope with constant snacking! Using fluoride toothpaste is important as it fortifies teeth against decay. The outside layer of teeth is enamel which is made up of millions of tiny crystals, one part of this being calcium. Teeth are bathed in saliva which must remain neutral so the teeth are protected. Eating or drinking something sugary or starchy sees the bacteria in the mouth convert the sugars and starches into acid; it is this acid that starts to dissolve the tooth. We could call this an ‘acid attack’. When acid is in the mouth, the calcium from the tooth escapes into the saliva. Unfortunately, if there are too many acid attacks, a hole in the tooth is often the result. Fluoride’s job is to grab the calcium and put it back into the tooth. Therefore, using a fluoride toothpaste is an important part of a child’s daily oral care routine. 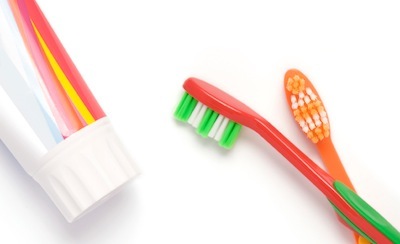 Only a smear of toothpaste is needed on the brush (less than the size of a pea). It is advisable for parents and carers to supervise teeth brushing to make sure children are being thorough. It is best to actively brush the teeth of those children who are still unable to complete the task properly themselves. 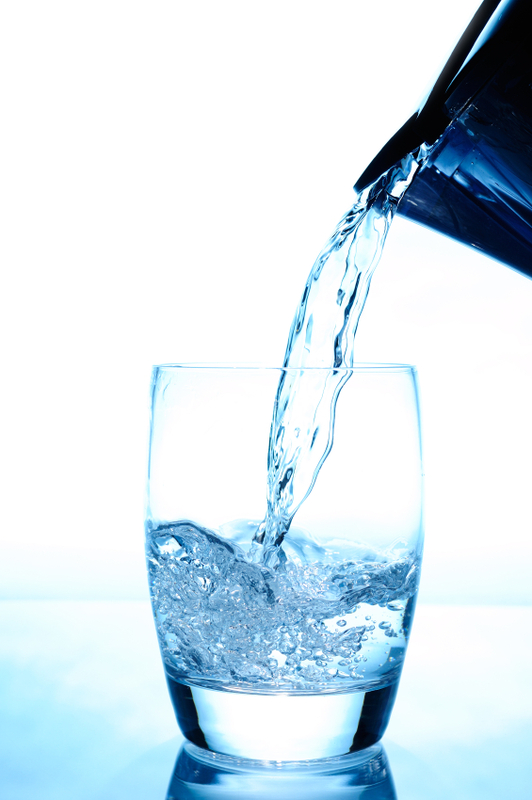 Dentists recommend that tap water is the best choice of drink between meals (and during meals as well). There is lots of added sugar in juices, cordials, soft drink, and some milk alternatives such as rice, almond and soy. As well, many of these drinks are acid forming, including diet drinks. While this rule is important for the whole family to follow, it is particularly relevant to babies. Any drinks given in a bottle, such as juice, cordial or milk, are a problem if a child uses it for extended periods or to go off to sleep with the bottle in their mouth, because this can cause tooth decay. Try and get babies off a bottle and onto a cup by the age of twelve months. It is important to get babies used to the ‘5/2 Rule’ and to find other ways to settle infants. Helping children to learn this habit from a young age will set them up for a lifetime of healthy eating. 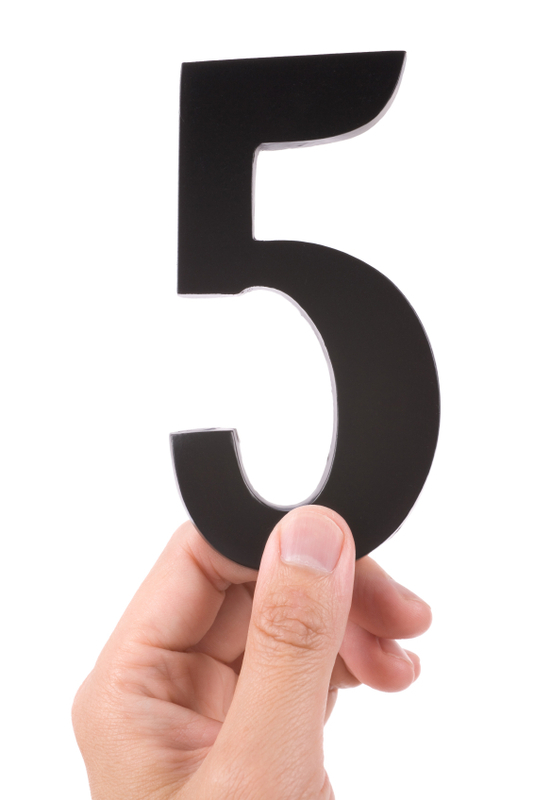 The ‘5/2 Rule’ and drinking only tap water between meals are important principles to implement for the whole family. Eating less sugary foods and snacks not only helps to fight tooth decay, but also assists in preventing childhood obesity and early onset diabetes. Choose nourishing foods and create good eating habits from an early age to set your family up to enjoy great oral health. Click on this link to view the video http://www.protectingtinyteeth.com.au/ . CDG certainly recommends you have look at this valuable and informative resource.